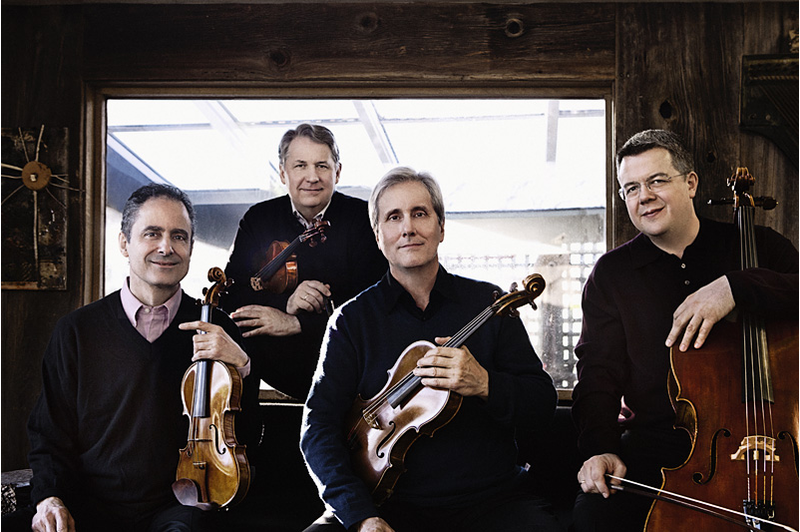 Formed in 1976 and based in New York City, the Emerson String Quartet has been our top returning ensemble because of their precise communication that only performers of such long association achieve. Remarkably, each returning concert retains a vitality and freshness that continues to excite our long-standing audience members. Their accolades include nine Grammy awards and three Gramophone Awards –unprecedented honour for a chamber music group.